Our modular flooring range has been specifically designed to look professional and is adaptable for a range of uses. 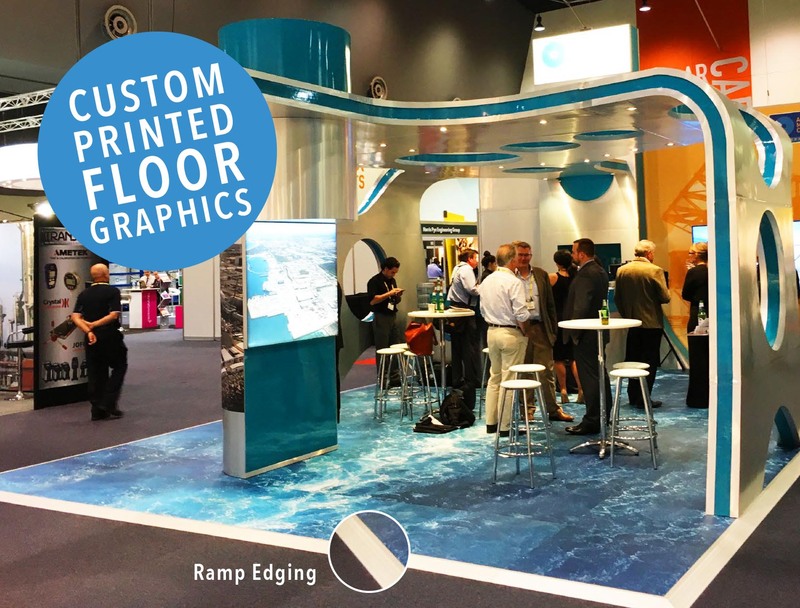 Increase the impact of your existing trade show display and use custom printed or stylish finish floors. 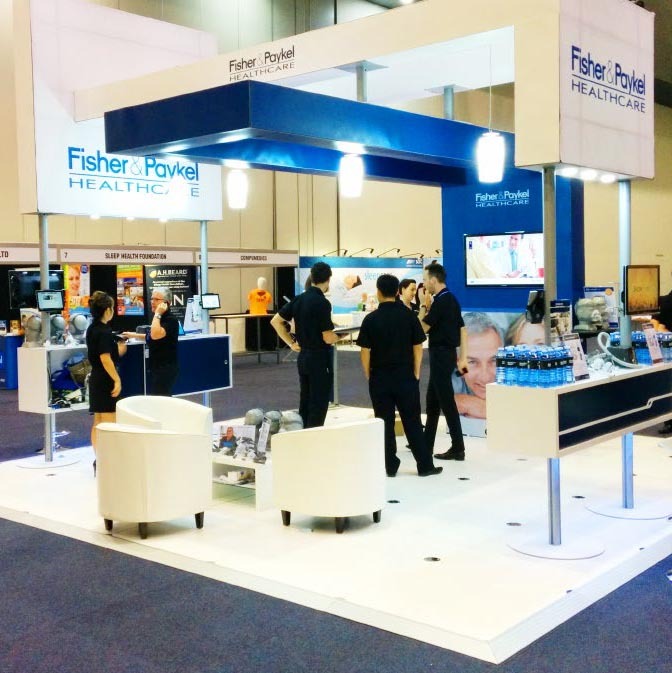 for commercial displays, trade shows and exhibitions. Flooring can be easily dismantled and stored for re-use at the next event. 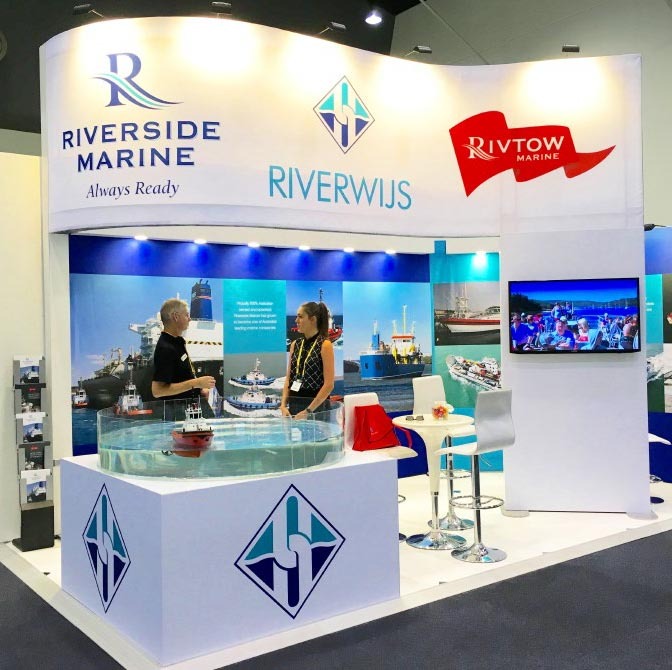 For more information about our product range and design options. – Get in touch. 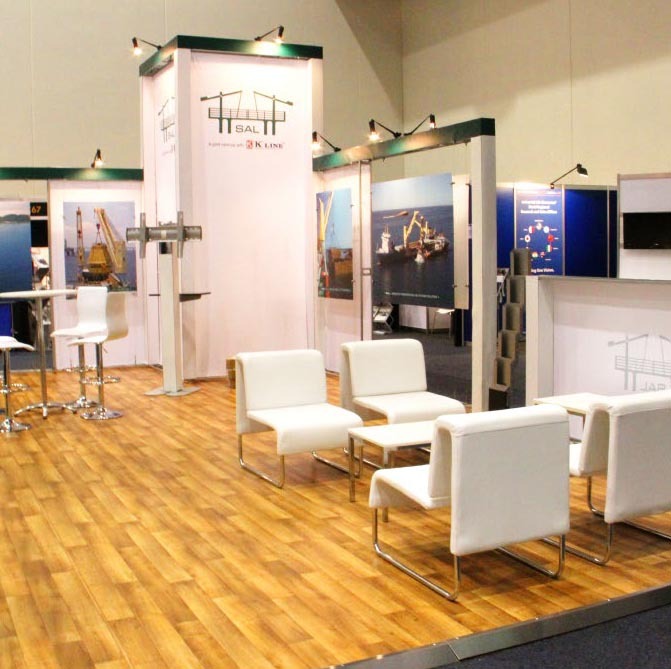 We have a wide range of exhibition flooring options available to create an impressive zone for you trade show stand.